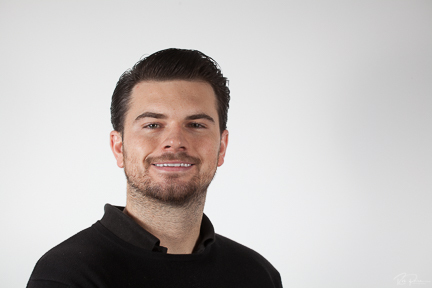 Danny is our multi-award winning Founder and Managing Director of Universal Web Design. Danny has big plans for UWD, living up to our excellent reputation. Cristina is Head of Web Design, her efficient processes enable her to work on a wide range of projects which receive glowing reviews on a regular basis. Colin is our Brand Ambassador. He is the driving force behind generating new sales, leads & contacts. You will most likely find him at Nexus Networking representing us in all our finery. 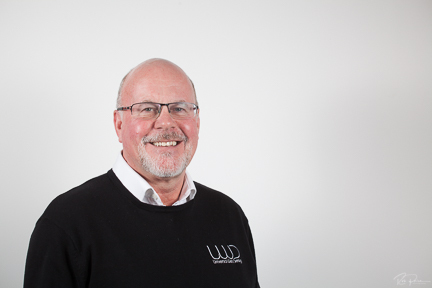 Lee’s role as a Finance Director allows him to work closely with the Heads of each department, ensuring UWD’s finances grow at a sustainable rate. 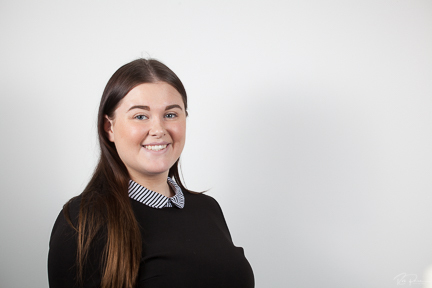 Jade is Danny’s personal assistant, allowing him to focus on other areas of our business. Jade is also responsible for general admin tasks in the UWD office. Josh heads up the Sales department. He is responsible for bringing in new business to the company, from bespoke services such as: company websites to digital marketing. 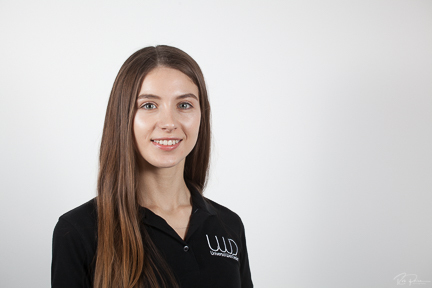 Viktoria’s excellent design eye is key to the web design projects she works on, she also has experience designing brochures and bespoke logos. Alexandru has excellent advanced technical abilities. His vast knowledge and experience allows him to work on the back end of all websites with expert ease. Neil is vastly experienced, working on a variety of projects within web design and video production, his expertise ensure clients receive a first class service. Our Web Designer, Rusell, enjoys working within both website design and development. He is responsible for ensuring your website is to a high standard. 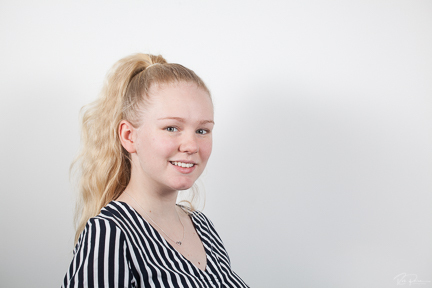 Rebecca is our Search Engine Optimisation (SEO) and Pay Per Click (PPC) Specialist. She works with many clients in a wide range of industries helping them to rank higher online. Helena is responsible for expertly written content with areas such as: Blogs, Social Media and Email Marketing. Helena also effectively manages client accounts. Anca is our diverse Social Media Specialist. She is responsible for overseeing all Social Media avenues and ensuring these digital platforms are top of the bill for all clients. Bex is our in-house Video Producer. Her expertise have covered a wide range of stunning corporate videos on location and within the UWD studio. Chloe works predominantly for Nexus Networking (Danny’s other business venture.) 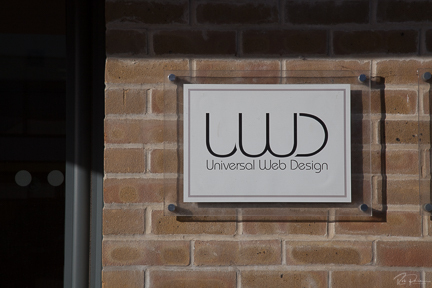 She is based here at Universal Web Design and is easily accessible for Nexus enquiries.